Consignment Shopping That Feels Fantastic! 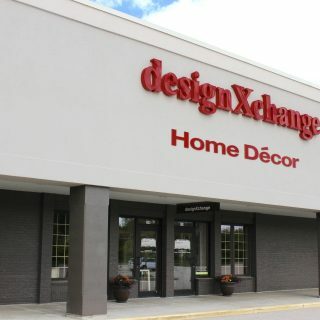 designXchange Hartland location. 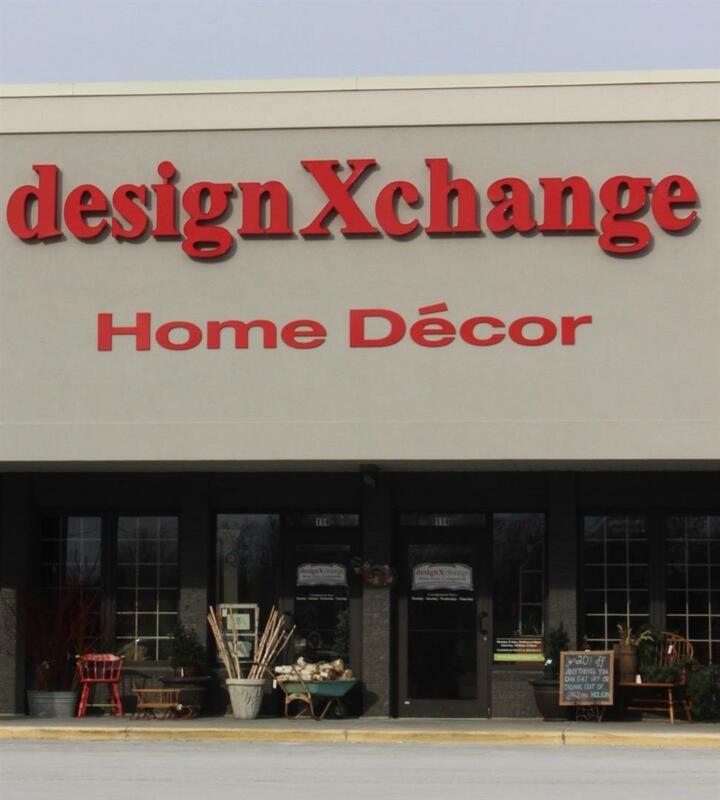 We are at 600 Hartbrook Dr.
designXchange, Porch and Pantry in Pewaukee.